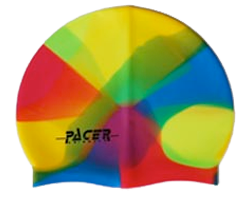 Pacer Swimwear supplies schools, clubs and events with swimming caps. Unbranded or branded with logos and designs for a custom look. 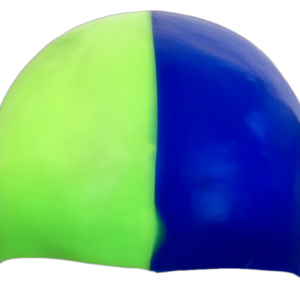 Our silicone caps are printed on site to allow for a quicker turnaround time. 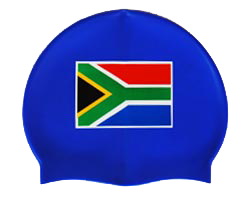 The Pacer silicone caps are a high quality swim cap made from 100% Silicone giving a soft texture, excellent stretch and durability. 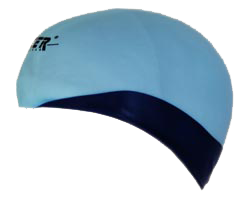 Perfect for racing, training and fitness. 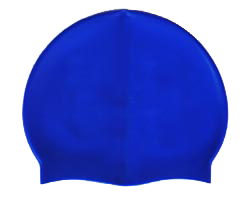 Keeps hair pulled cleanly away from face and neck while swimming. Exceptional comfort. Customized pricing varies depending on order quantity and number of colours in the print.